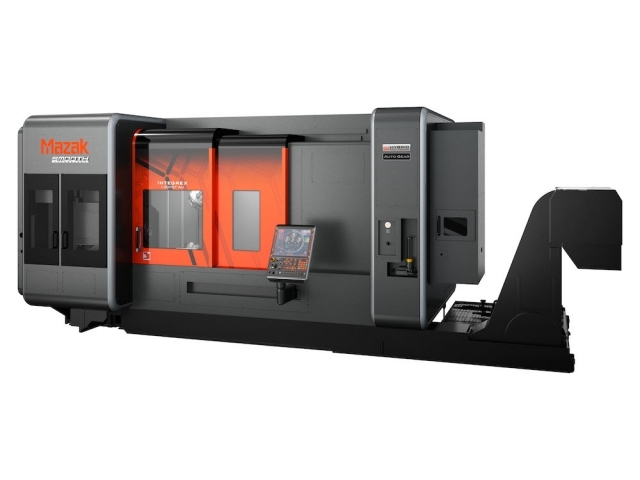 Mazak Corporation has unveiled the Integrex i-200ST AG Hybrid multi-tasking machine. 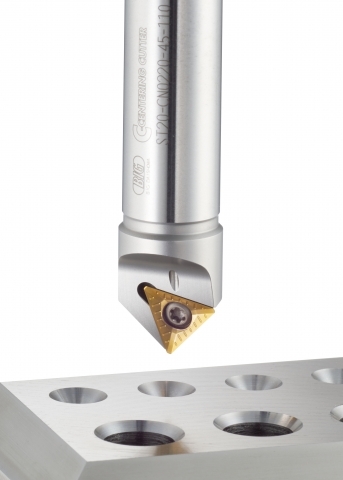 Walter has introduced the new DA110 Perform HSS drill. 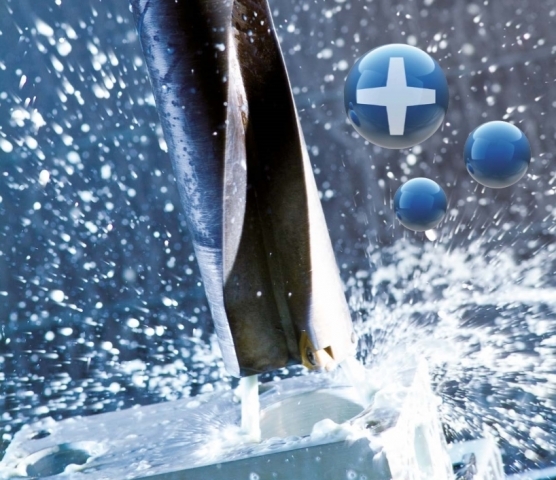 Makino says it will apply Athena, a digital assistant employing voice interoperability and intelligent learning technology, as an option on its machining centres and wire EDM machines in December of this year. 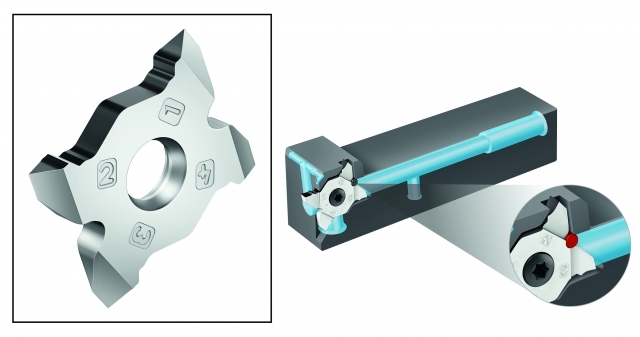 Haimer has introduced new cutting tool geometries for its Power Mill and Duo-Lock offerings, including designs for aluminum and mould steels. 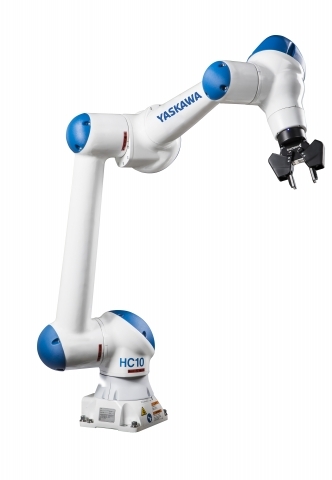 The new six-axis HC10 collaborative robot from Yaskawa Motoman can work safely with – or close to – human operators. 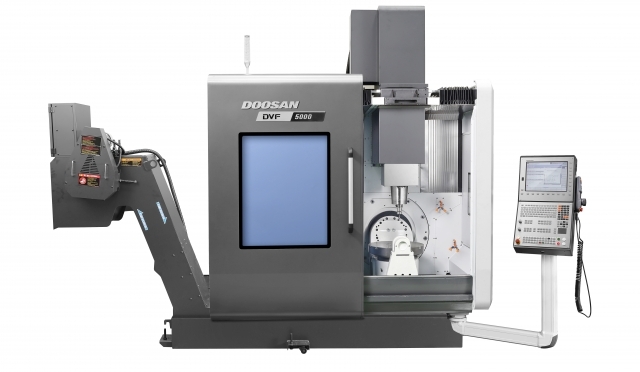 Doosan Machine Tools has introduced the DVF Series of compact five axis machining centres. 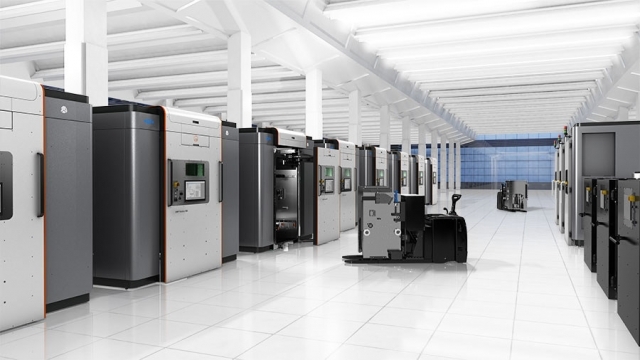 GF Machining Solutions and 3D Systems have announced their first joint solution, the DMP Factory 500 scalable manufacturing system. 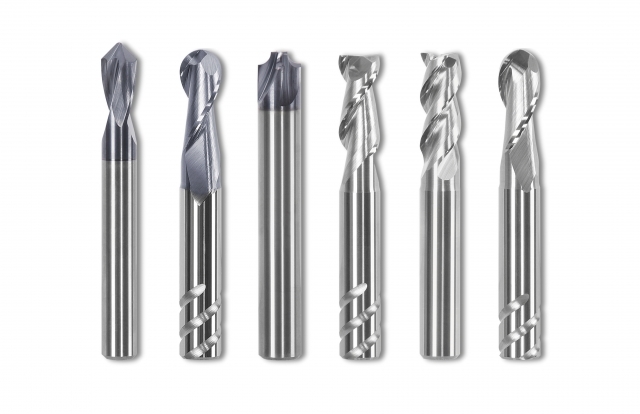 Walter has introduced the TC420 Supreme thread former. 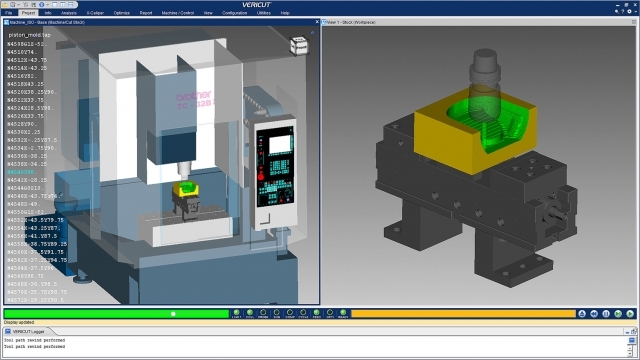 CGTech has announced the latest release of Vericut CNC Simulation Software, Version 8.2. 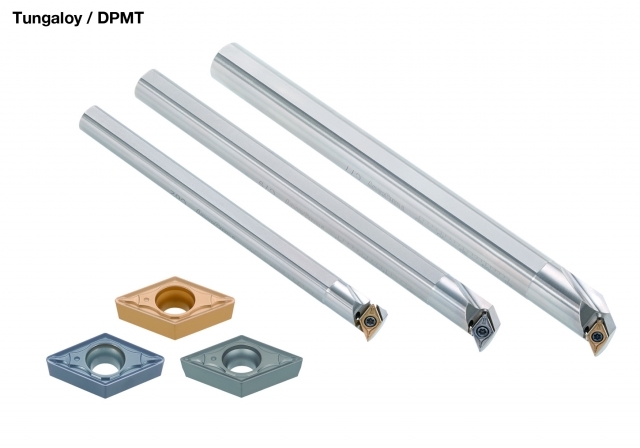 Tungaloy has introduced the Premium Internal Bar – DPMT series for efficient ID turning. 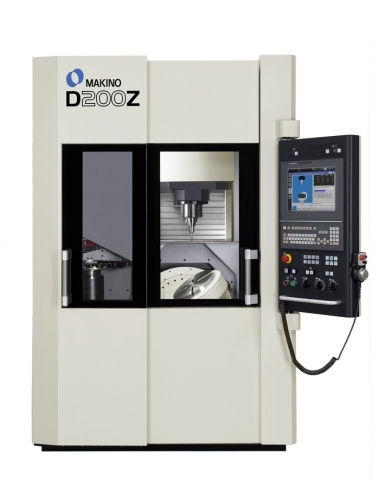 Makino has introduced the D200Z five axis VMC. 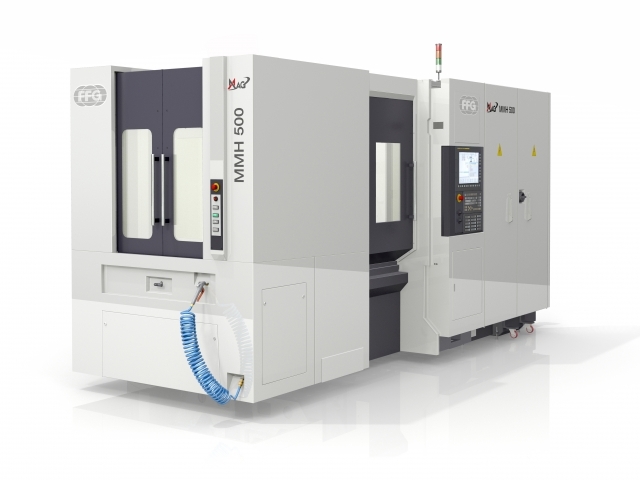 MAG is launching its MMH 500 horizontal machining centre for the general market at IMTS 2018. 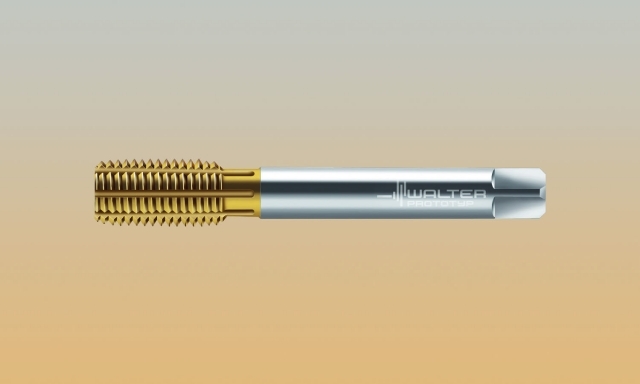 Walter has introduced the new A60 and AG60 inserts for small to medium pitch threads. 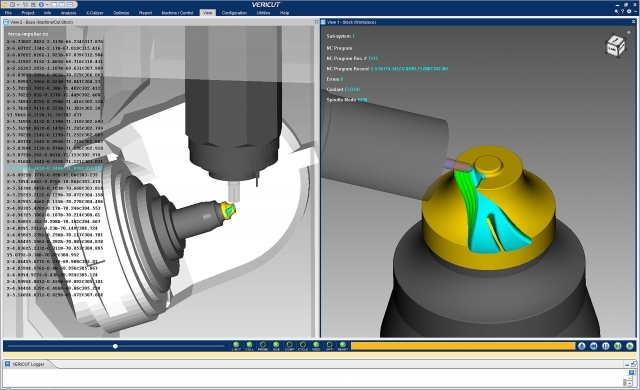 CGTech has announced the release of Vericut CNC Simulation Software, Version 8.2. 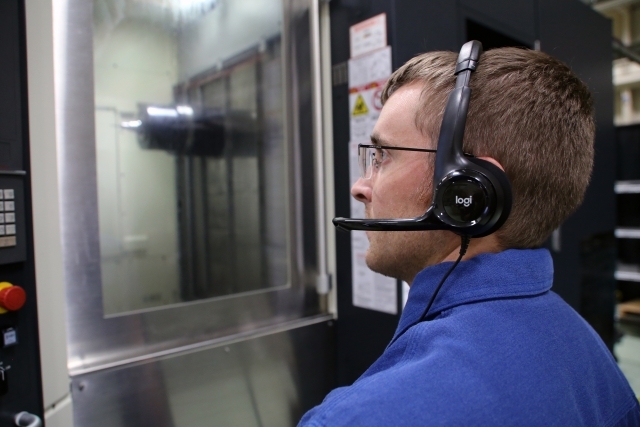 Chemetall, the Surface Treatment global business unit of the Coatings division of BASF, has introduced Tech Cool 35058 and Tech Cool 35037. 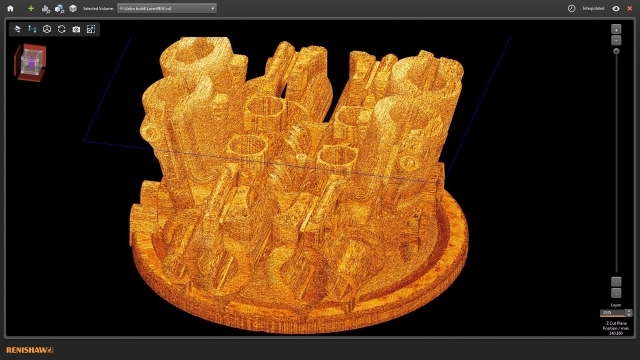 Renishaw has introduced InfiniAM Spectral, a new additive manufacturing (AM) process monitoring software system. 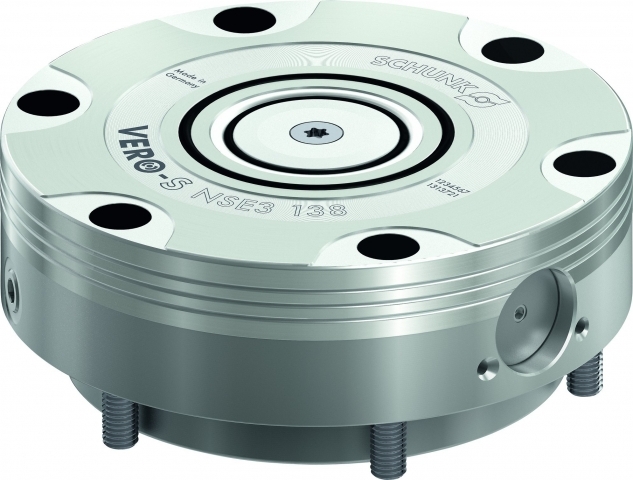 The new VERO-S NSE3 premium modules from Schunk are fully compatible with the previous VERO-S modular system. MAG will debut its new MMH 500 horizontal machining centre for the general market at IMTS 2018 in Chicago. 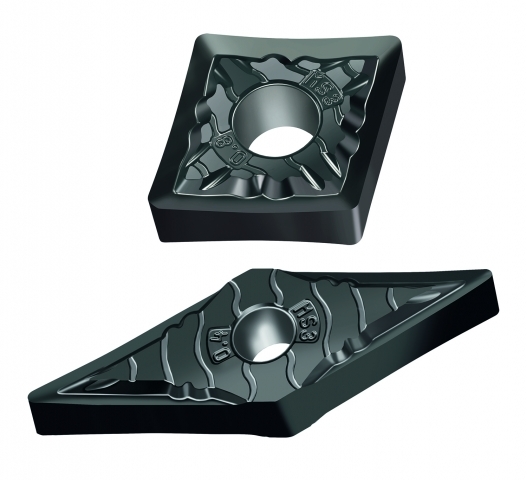 Walter has introduced the WSM01 premier grade insert with Walter’s new MS3 negative geometry.